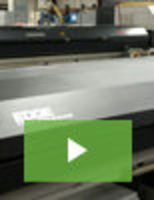 Photoresist Oven allows automated handling of 300 mm wafers. Walk-In Oven provides 500 deg gas heat. 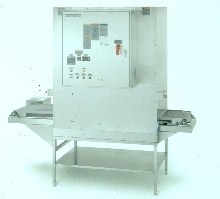 Reflow Oven has flux management system and touch-screen. 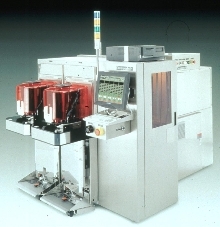 HPLC Detector and Column Oven can be operated remotely. 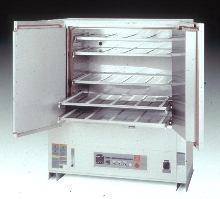 Batch Ovens are built to size with various configurations. 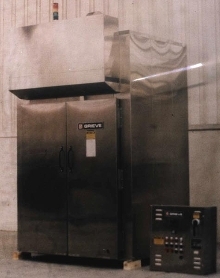 Ovens are available with top or rear-mounted heat chambers, plate or insulated floors, cart tracks, overhead conveyer headers, full horizontal air, shelf, and hanging or flat-bed carts. 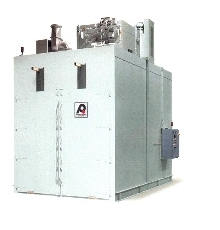 Sizes range from 144 to 2,800 cu ft capacities, in gas and electric configurations from 450 to 850 deg F, with digital controls, adjustable air ducts, and fan-forced air. 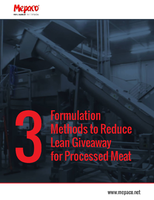 Sterilization Oven minimizes floor space requirements. 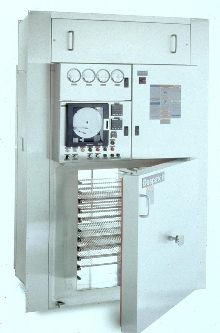 Conveyorized Oven has NEMA-12 enclosure. 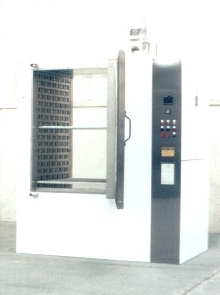 Cleanroom Cabinet Oven operates at 500 ÂºF. 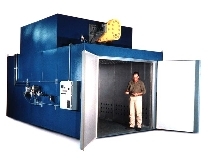 Oven offers atmosphere-controlled tool storage.